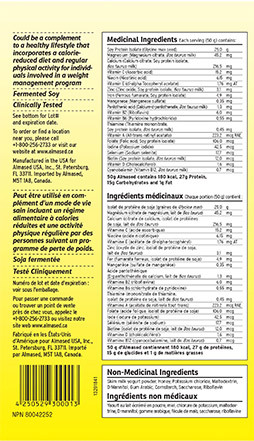 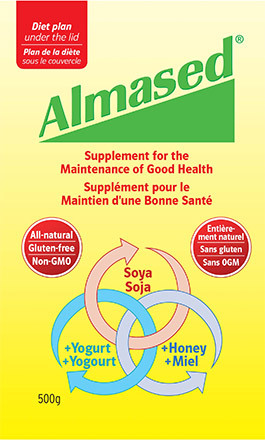 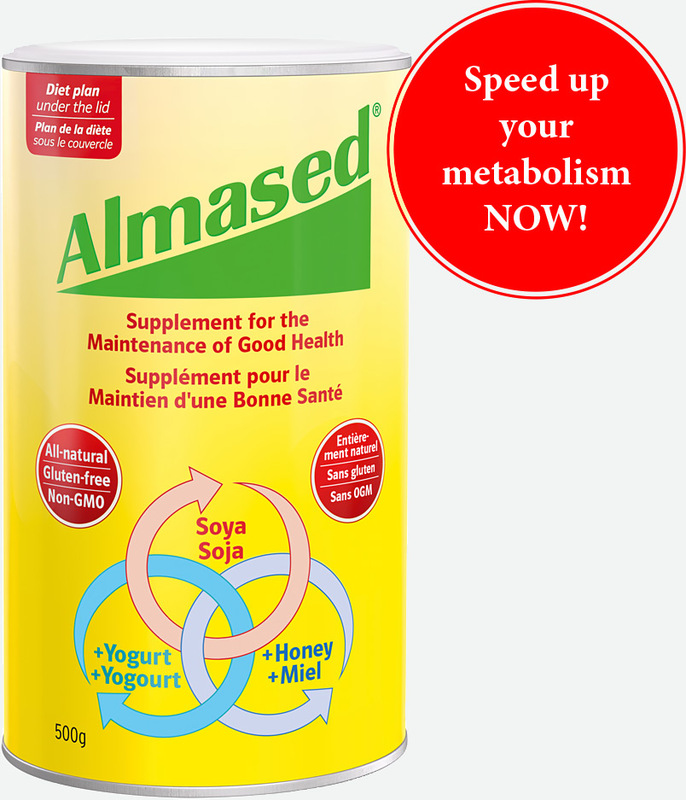 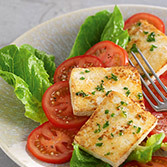 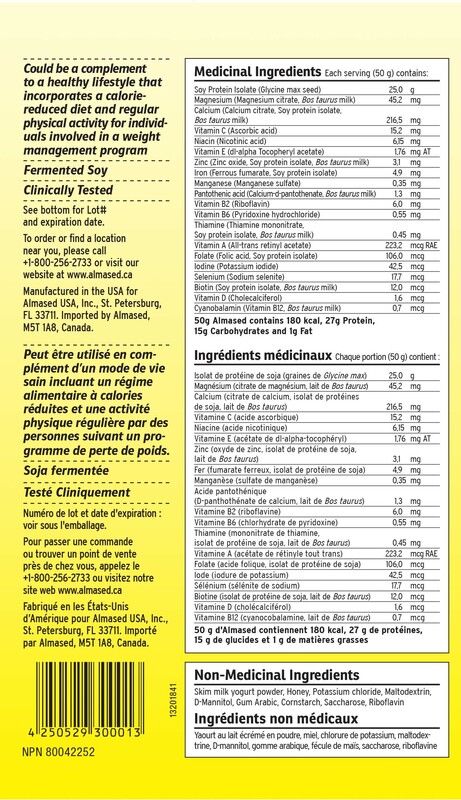 The Almased Weight Loss Phenomenon™- Our unique production process ensures optimal fermentation of the carefully selected raw ingredients, some of which are manufactured specifically for Almased. 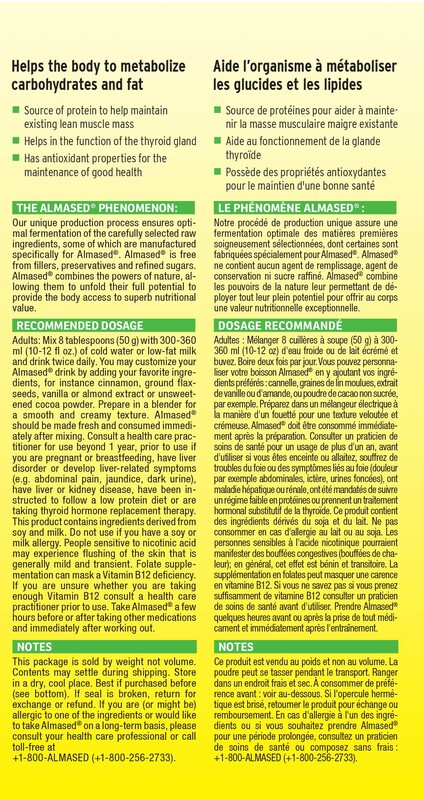 Almased is free of fillers, preservatives and refined sugars. 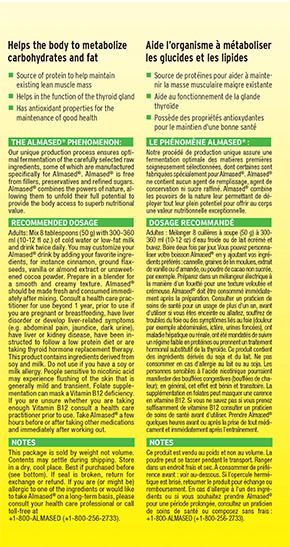 Almased combines the powers of nature, allowing them to unfold their full potential to provide the body access to superb nutritional value.